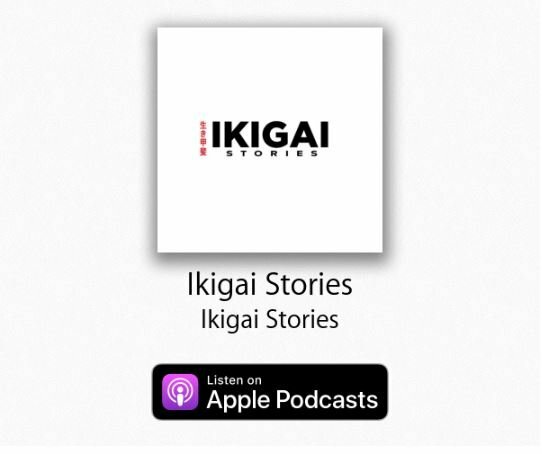 Ikigai Stories now on iTunes! 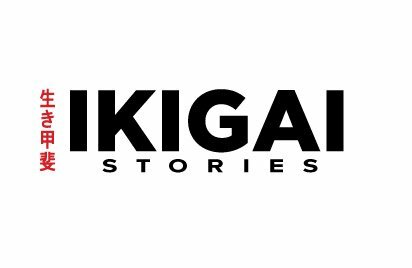 Please support the Ikigai Stories Kickstarter! 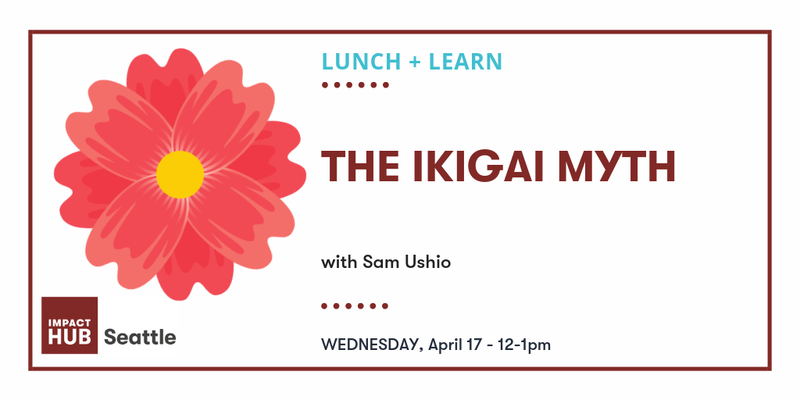 Ikigai Stories showcases the quest for alignment between actions and priorities.